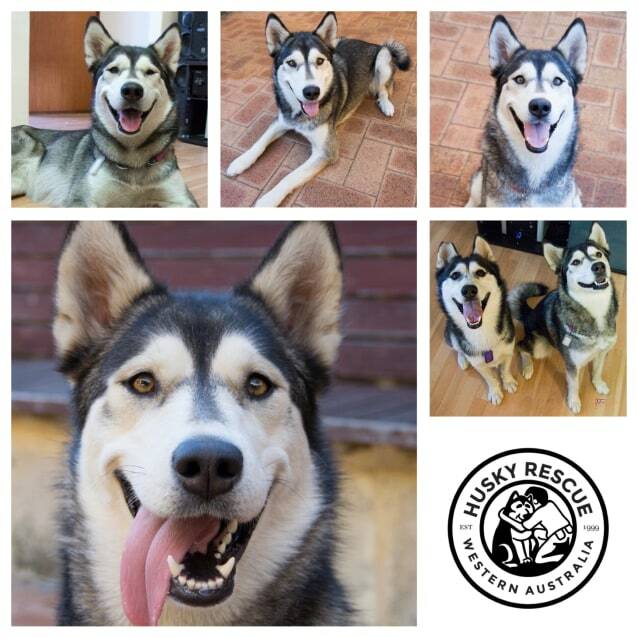 Contact Husky Rescue WA at Husky Rescue Western Australia to express your interest. Another successful adoption - amazing work Husky Rescue Western Australia ! 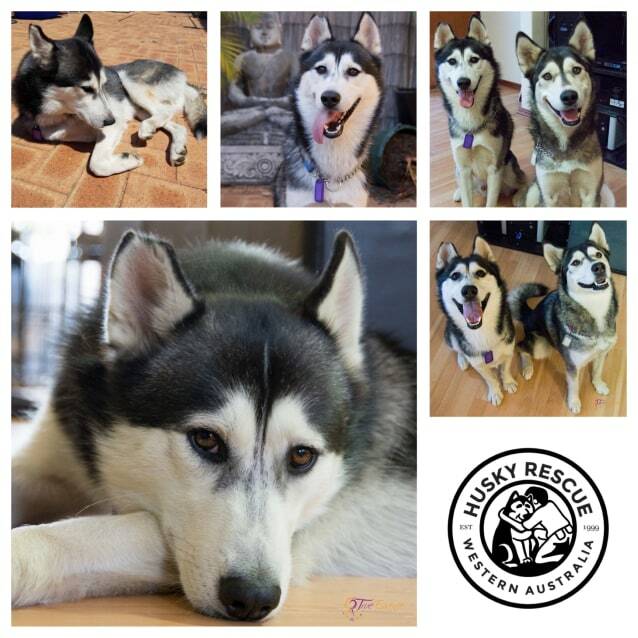 More successful adoptions - amazing work Husky Rescue Western Australia ! Hygge is a 3yo male siberian husky and Zima is a 3yo husky x malamute. They are looking for a home as a bonded pair. We charge an adoption fee for the dog we place with a new family. This cost goes towards covering some of the veterinary and other expenses incurred in rescuing. Although our costs can exceed this amount, we believe every one of Husky Rescue's dogs are worth the care and expense provided in there rescue. Upon signing a contract of adoption, every dog owner agrees Husky Rescue's dog to be returned to the rescue if it does not prove suitable for its new owners, and we offer a two week trial to ensure this suitability.